John Moffatt stars as the great Belgian detective in a BBC Radio 4 full-cast dramatisation. 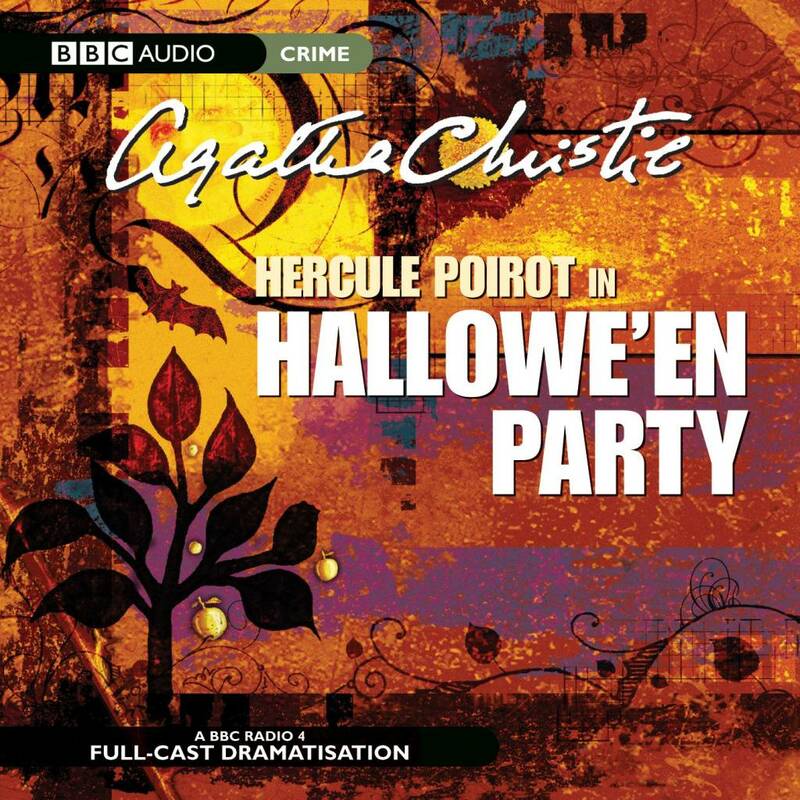 Famous crime novelist Ariadne Oliver, visiting her friend Judith Butler in the little town of Woodleigh Common, is invited to a Hallowe'en Party put on by society hostess Mrs Rowena Drake for the local teenagers. During her preparations for the party, the conversation turns to Ariadne's grisly novels. One of the teenagers, Joyce Reynolds, boasts that she once witnessed a murder, although she didn't realise at the time what she'd seen. Convinced that she is just trying to attract attention, no-one believes her - but later she is found tragically drowned in an apple-bobbing tub. 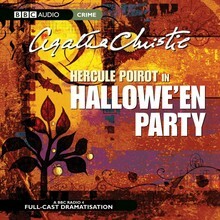 Distraught, Ariadne decides to call upon the services of her old friend Hercule Poirot to solve the case.